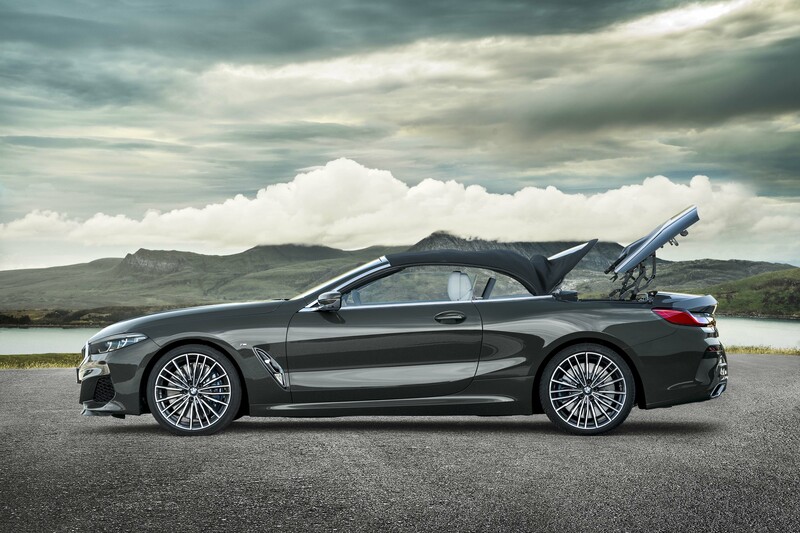 BMW is back at it again with superior products on the horizon such as the first-ever 8 Series Convertible which joins the new BMW 8 Series Coupe in blending ultra-sporting driving dynamics with an emotional and elegant design. 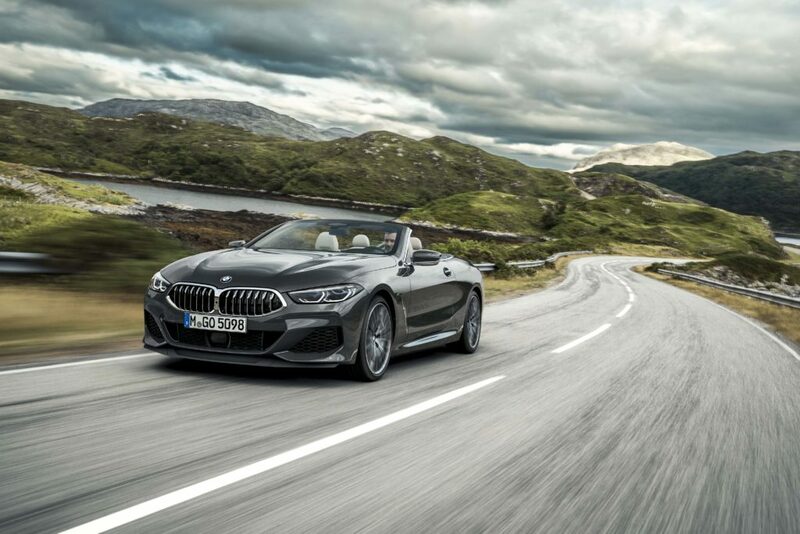 The soft-top, four-seat BMW M850i xDrive Convertible combines immense power and torque delivery from its updated 4.4L 8-cylinder turbocharged engine with tenacious grip and peerless poise from the advanced chassis, luxurious comfort and state-of-the-art innovations in technology, driver assistance and connectivity. The exterior design of the first-ever BMW 8 Series Convertible exudes a very modern form of sporting appeal, beautifully blended, with an air of exclusiveness and sensual allure. 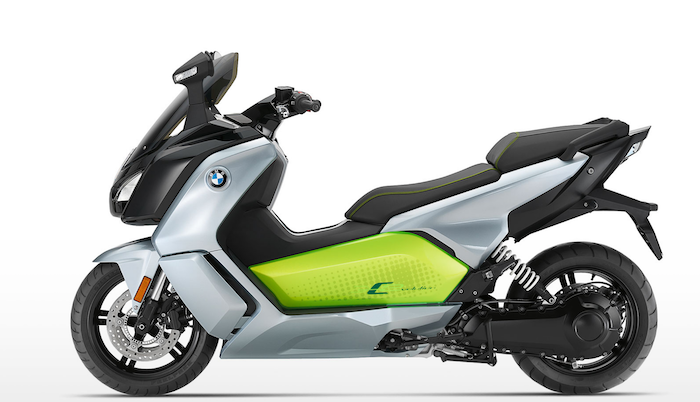 Its unique character is the result of BMW’s new styling language focusing on modernity and emotional engagement. 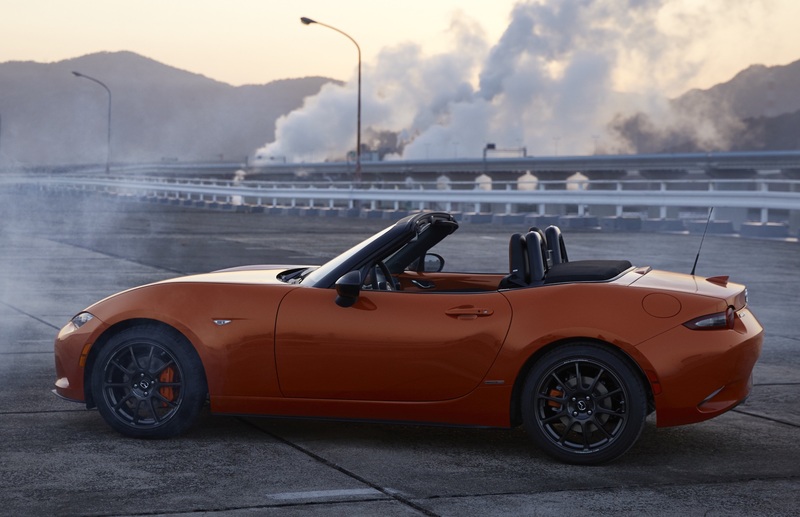 The car’s already low-slung and elongated silhouette is especially enhanced when the fabric- top is lowered. When raised, the compact fabric roof pulls taught over the interior, reducing wind noise and creating a stepped look, accentuating the deck-like rear visual of the new BMW 8 Series Convertible. The interior has been designed to help the driver focus on the road ahead and enjoy the experience of driving. The car’s wide center console rises up towards the instrument panel at the front, separating the driver and front passenger areas. 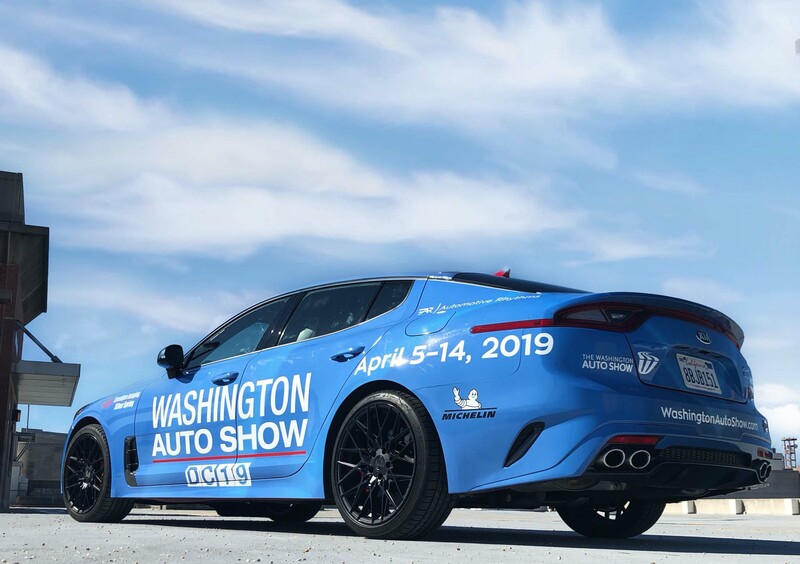 This center space encompasses the audio control unit and its function buttons, the air conditioning control panel and air vents as well as the freestanding and frameless Control Display, all arranged above each other in a clear, horizontally partitioned structure. The clear arrangement of the controls helps the driver to focus on what’s happening ahead. 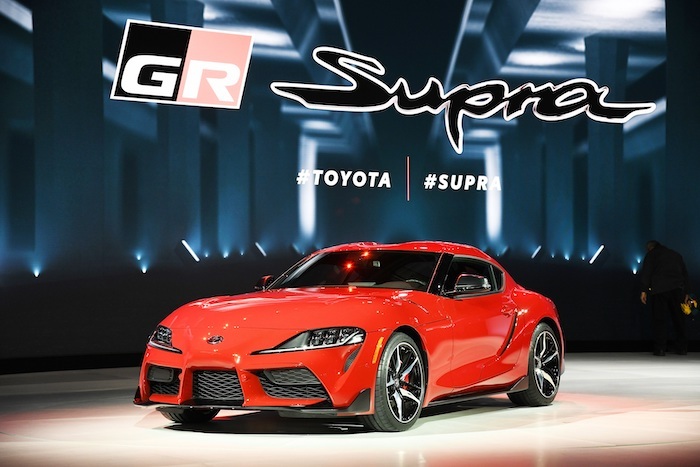 Apart from the gear selector and the iDrive Controller, the center console also accommodates the Driving Experience Control switch and the engine start/stop button, all arranged within a newly designed function cluster with active haptic feedback. 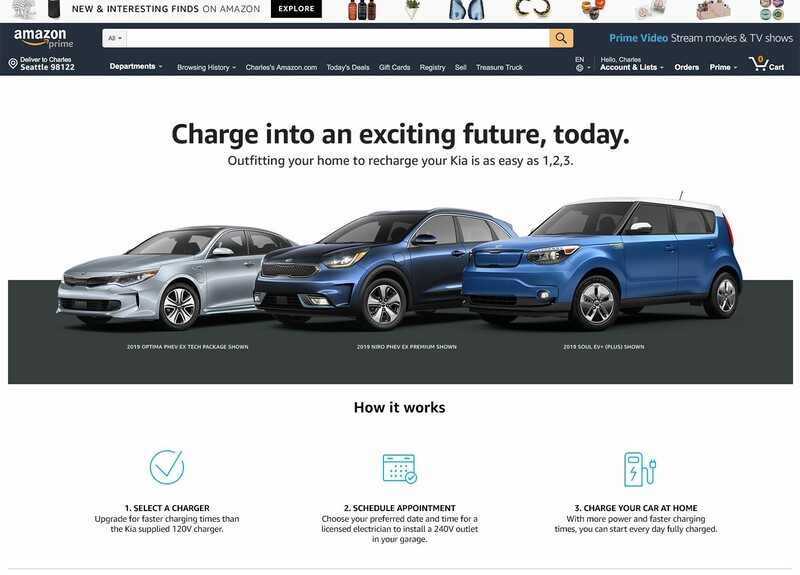 The control unit for the light functions is new and now consists of buttons positioned at the bottom of the instrument panel between the steering wheel and the driver’s door. 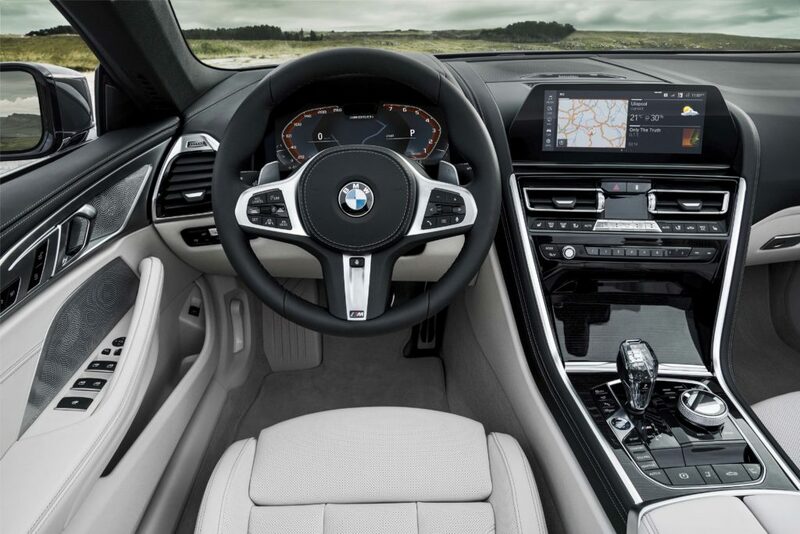 A leather M Sport steering wheel with multifunction buttons and shift paddles for manual gear selection is standard. 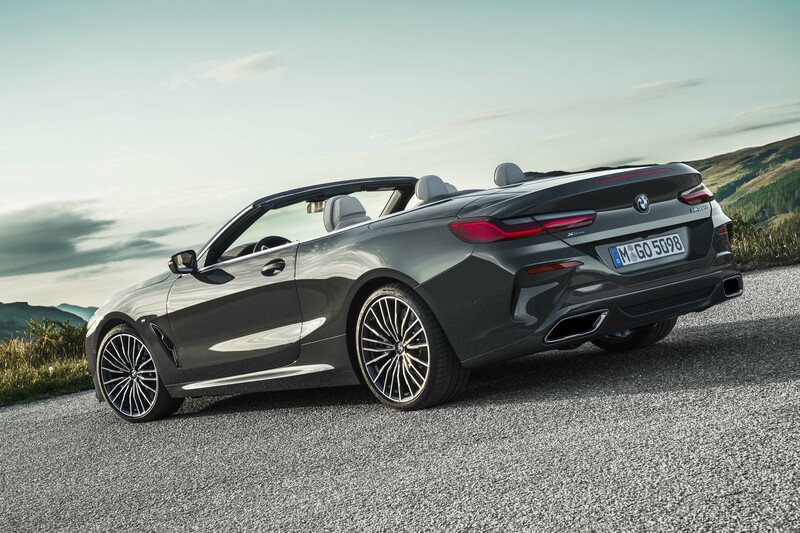 The fully-electric soft-top design incorporates multiple layers of fabric materials to not only insulate the occupants of the first-ever BMW 8 Series Convertible from outside noise and elements but also helps reduce weight from the very top of the vehicle, thus lowering the center of gravity and improving handling and performance. 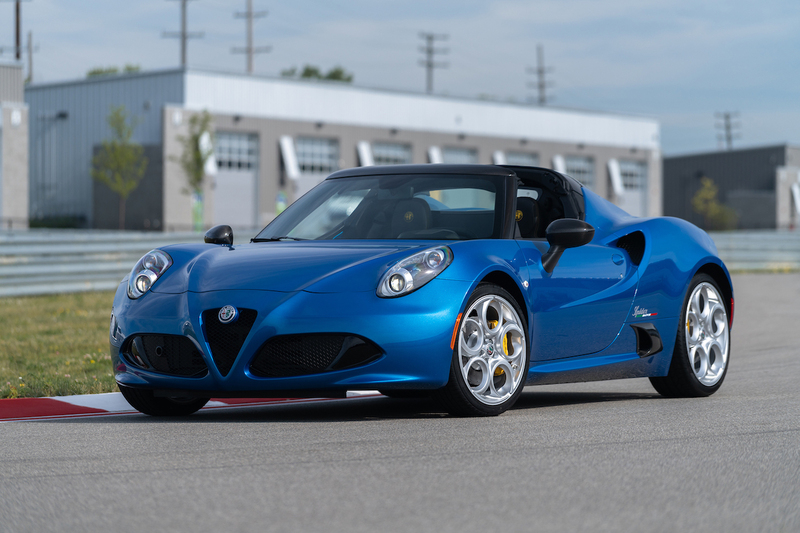 When lowered, the fabric top is stowed under a sophisticated cover with a surface finish and stitching coordinated with those of the instrument panel and interior door and side panel trim. 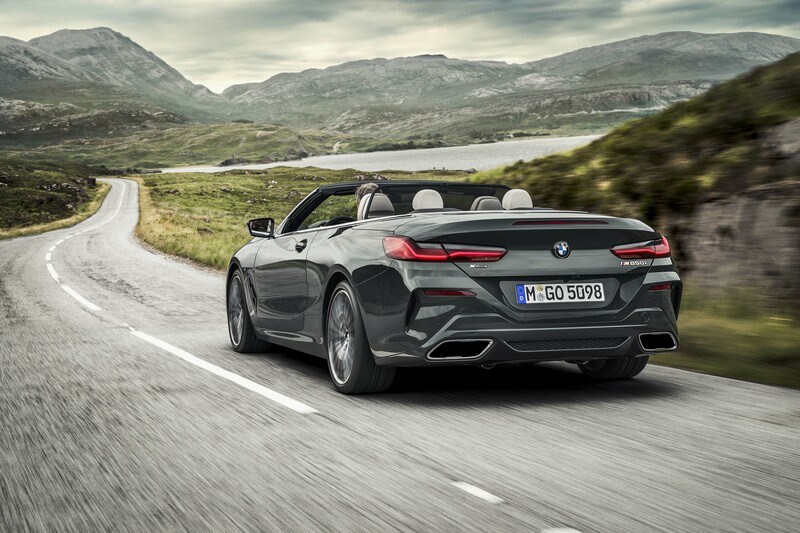 The subtle “double-bubble” contour of the cover behind the two rear seats mimics the design incorporated in the BMW 8 Series Convertible’s roofline. 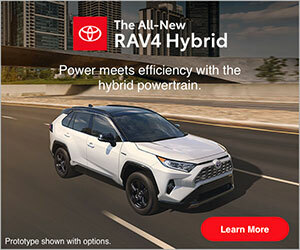 The roof can be raised or lowered in 15 seconds at speeds up to 30 mph with the touch of the top control button located on the center console. 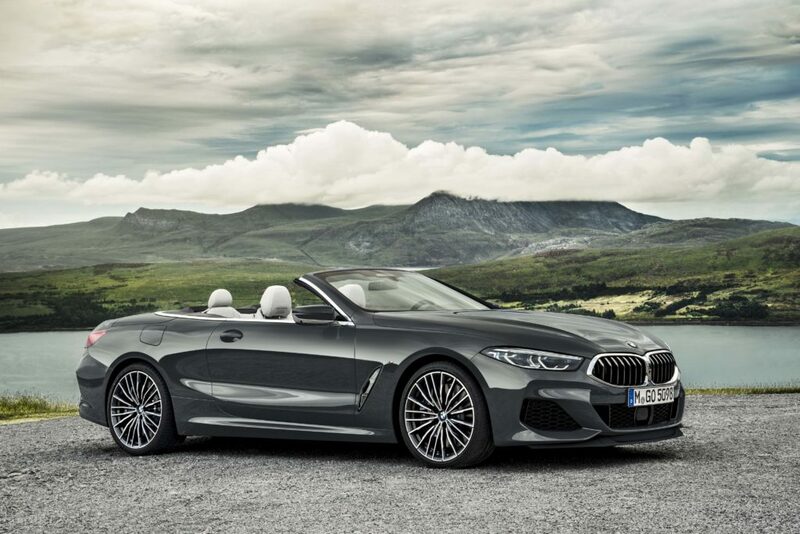 The standard specification for the new BMW M850i xDrive Convertible contains exclusive design features and options to enhance the driving experience. 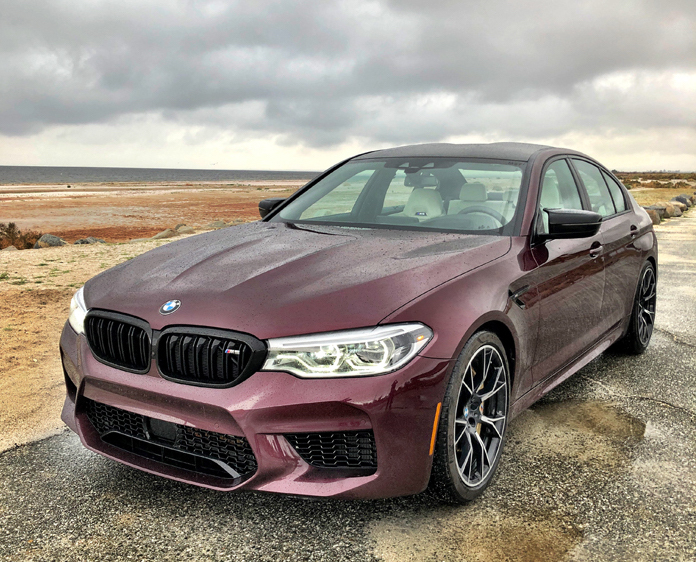 In addition to multifunction seats and the M leather steering wheel, there are M pedals, M driver’s footrest and special floor mats to imbue the cabin with a distinctly sporty flair. The illuminated door sills and the display in the instrument cluster bear the BMW M Performance Automobile model badge or the M logo respectively.